Taping your audition remotely is the easiest thing in the world if you are prepared for it. We want to make sure you land the role of your dreams, and you can by following the roadmap below. 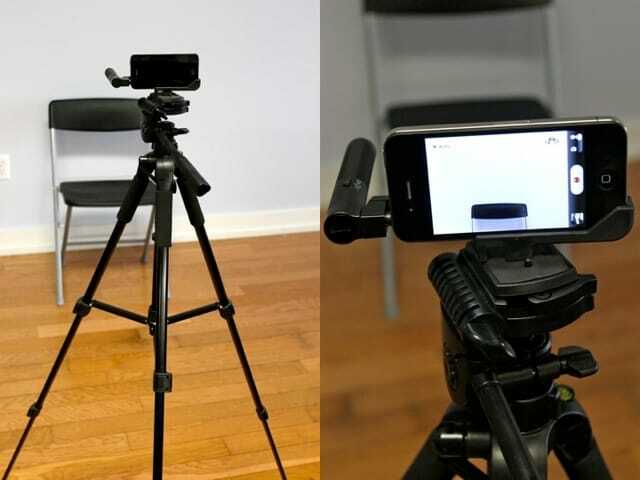 A camera – every audition will need to be recorded on a digital video recording device. Wether you have a $10K Cinema camera or a used $200 smart phone, the most important thing is that you have a device that records. After that, the quality of your tape relies on your acting ability. A friend – we have seen it many times. 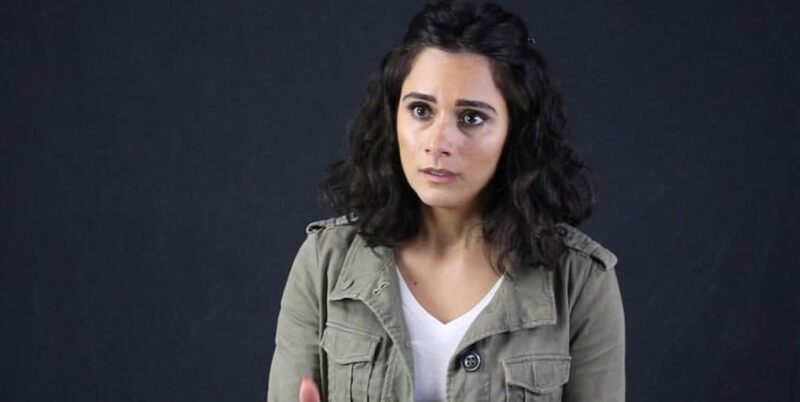 An actor will turn in a self tape without anyone reading with the. THIS IS ONE OF THE WORST THINGS YOU CAN DO! Find a friend, have them read lines with you. It makes the scene make sense. Good light source – this is HUGE for self tapes. Often times talent will tape in a very poorly lit room. This is just another distraction that deters decision makers from taking your tape seriously. Can we over look these details? Sure, but your tape better be on fire! A good talent manager – above all else, you will need to get the opportunity to audition for roles. Good talent managers and agents will help you with that. If you need to learn how to land a great talent manager or agent, click the link for help pointing you in the right direction. Here is a good at home set up. If you are using a smart phone, make sure to turn the phone to the side and record. Tape in landscape. Any tapes recorded in portrait are IMMEDIATELY laughed at, shared around the office as we shake our heads as and ask ourselves why we signed this talent in the first place. As talent, part of your job is to know how to present yourselves for auditions. But, if you are reading this article, bravo, you are on your way to learning how to do thing properly, and I salute you. Be off book. There is nothing that says I am ready more then a talent that knows the lines. 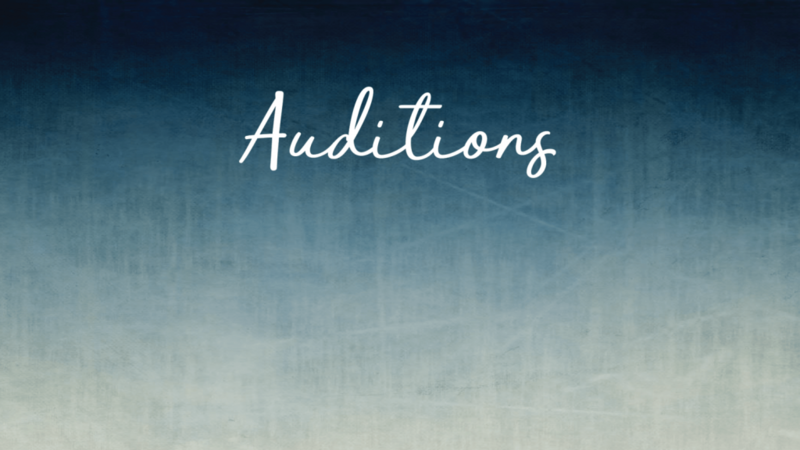 Typically auditions turnaround times range anywhere from 24 hours to a week. If you have a week. . .there are NO excuses. If you have 24 hours, depending on how many pages you have, you should still be off book. Here is the perfect framing in a self tape/remote audition. Of course there are many other things you should be doing, but your acting coach should be on top of you maintaining line of sight for your eyes, owning the moment, voice/pitch control etc. There are a million things you should NOT be doing for self tapes. Never hold the camera like you are taking a selfie. The camera should sit on a tabletop, or a tripod. The last thing we want to see is camera shake. You are not filming an action sequence – we want to focus on you. . .your expressions, your pitch, your presence, your ability to deliver the lines. Like everything else out there, self tapes/remote auditions are something you will need to work on to perfect. With a little effort, you will be landing roles with your eyes closed. If you think you are ready to take on the world of television and film, give us a call. We look forward to working with hardworking professionals who take the time to learn the craft – and reading this blog post was a big step in the right direction. If you found this blog to be helpful to you, please use the social icons below and share it with your friends, we love helping you find success.